We welcome all new clients to our veterinary facility. We invite you to contact us today. 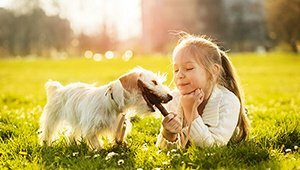 We would love to discuss your pet’s care. If you have any questions or concerns, please call us at 303-622-4415. 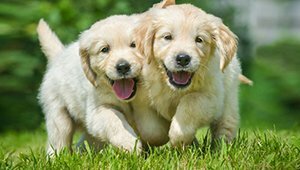 Welcome to the Strasburg Veterinary Clinic web site. 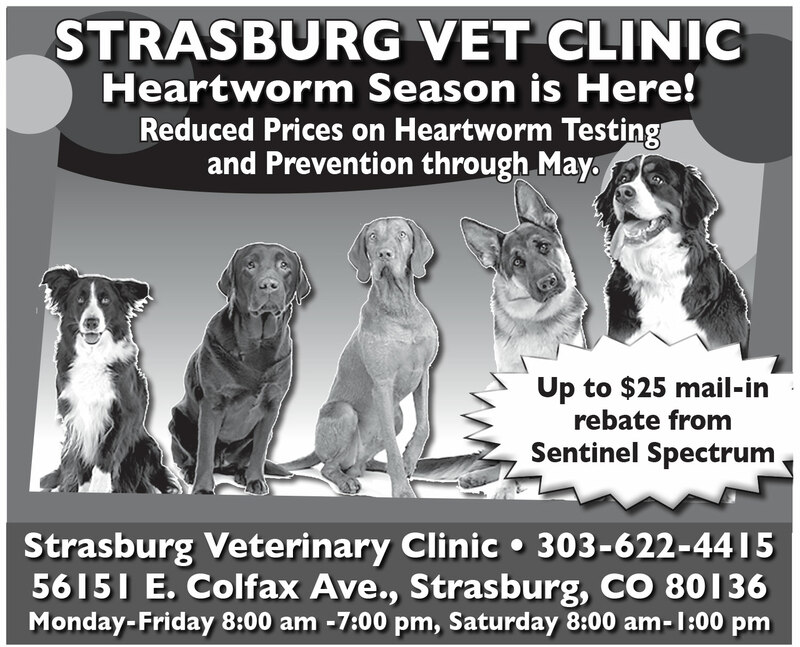 We are a full service small and large animal clinic located in Strasburg, Colorado. 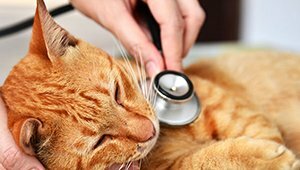 Our primary goal is to provide your animals with the best possible veterinary care available. Our staff consists of 5 veterinarians, 7 certified veterinary technicians and an office staff dedicated to providing a lifetime of service to your pet.